Inspired by the simplicity of Japanese ceramics, the Constance Lamp by Porta Romana is cast to form a base of sharp, curved pleats. Reminiscent of intricate origami, it’s conceptual shape is created from a cast composite for an organic texture. Choose from either a Dappled White or Bronzed finish. 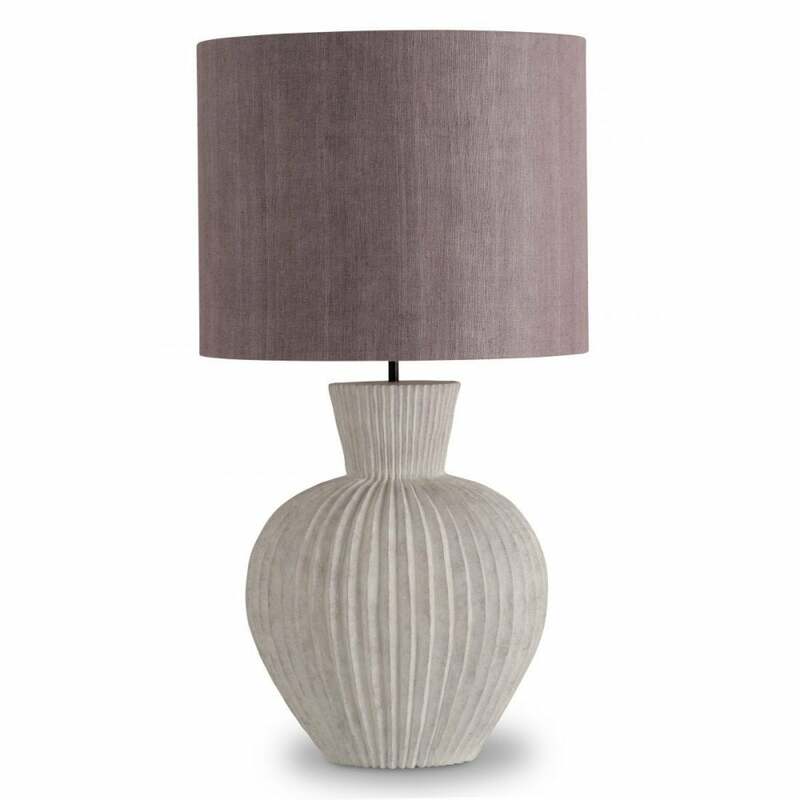 The Constance Lamp works beautifully in a natural and contemporary scheme. Bring in Asian influences and soft linen fabric for a luxurious look. Make an enquiry for more information.